Alex Navidad is a Phoenix, Ariz.-based business owner and building manager who must constantly balance between offering value to his building tenants and managing costs. So in 2017, when he began considering how to make the reception area of his building more inviting and useful for his tenants and their visitors, he turned to technology. Alex went online and began searching for a solution, where he eventually landed at TheReceptionist.com. As he explored the available features, he knew he had found exactly what his building and his tenants needed. Now, at Navidad’s building, visitors enter and are greeted by The Receptionist for iPad. They use the software to find the picture and the name of the person or business they’ve come to see, and after they check in, and the person they’re visiting a receives a message. From there, many of the tenants utilize The Receptionist for iPad’s two-way communication feature. Tenants get a text message that they have a visitor, to which they can directly reply to their visitor that they are on their way, or, if they are away from their office, to come back at a different time instead of having the visitor wait and/or wander. 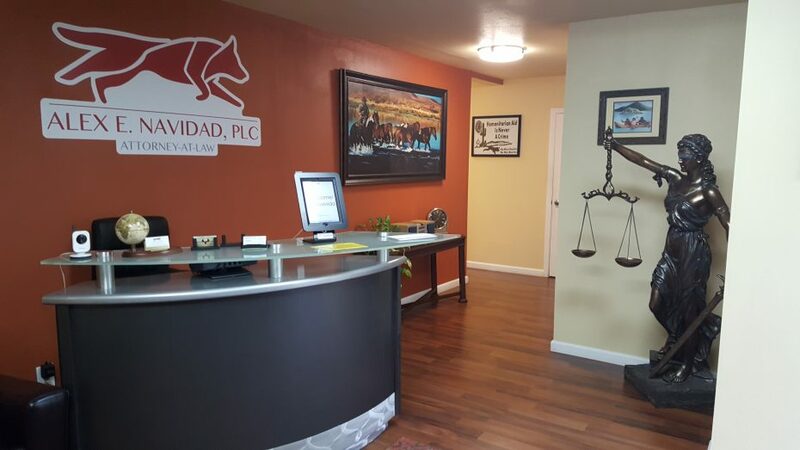 Navidad made the cost even more reasonable by offering to split it amongst the different tenants, and Navidad says tenants and visitors alike have enjoyed using The Receptionist for iPad.